Every one of our staff members have shared their lives with pets, and we all understand how difficult it is to lose them. For years, it’s been comforting for area families to know that we are available to help at any time of the day or night. When a loved pet dies, all you need to do is make one phone call. From that moment on, we’ll take on the responsibilities of the physical care of your loved one, and the emotional care of those left behind. Please take a few minutes to get to know our Pets at Peace Family. We’re sure you’ll find each of us to be all that you would hope for in a trusted pet funeral professional. Owner, Helen Hobbs graduated from the Funeral Services Program at Humber College as a Licensed Funeral Director in 1996. 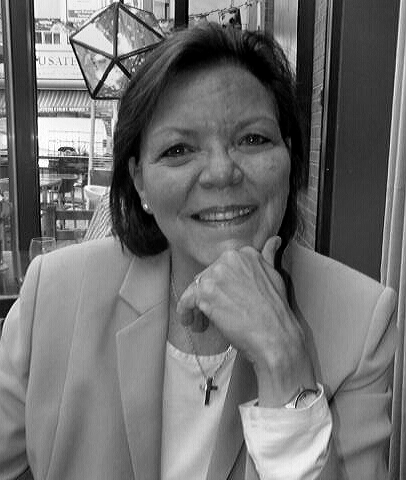 During her career in human funeral homes she worked for The Mount Pleasant Group of Cemeteries, Turner and Porter Funeral Homes and was Managing Funeral Director at Chapel Ridge Funeral Home in Markham. After a friend's upsetting experience with her cat's animal cremation, Helen decided to open Pets at Peace, which allows families to make dignified and caring final arrangements for their pets as they would any family member. As a pet guardian to her own 4 pets, knowing exactly what will happen with their care when the time comes is of the utmost importance. I am a Shih Tzu mix. As of 2014 I am 13 years old. People say they love my calm, gentle nature and I definitely help them with their grief. I am a big gentle tabby, very loving and a bit shy. 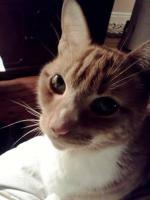 I was found on the streets of Hamilton when I was about a year old and adopted by my mom through Abbey Cat Rescue. I am now about 11 years old. I am a Munchkin cat. As of 2014 I am 12 years old. I am a real little mischief maker who would always make you laugh if you met me. 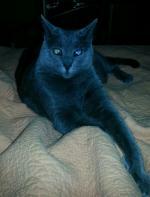 I am a blind Russian Blue mix found on the streets of Greece as a kitten and saved by Tails from Greece rescue. I am extremely sweet, confident and not aware I have a disability. I was adopted by mom about 9 years ago and I`m now about 10 years old. 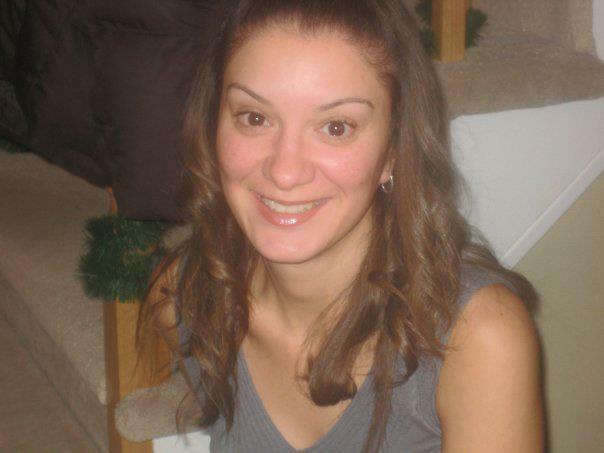 Diana has worked in the Financial Industry for several years. She has always been actively involved in volunteering and giving back to the community she lives and works in. 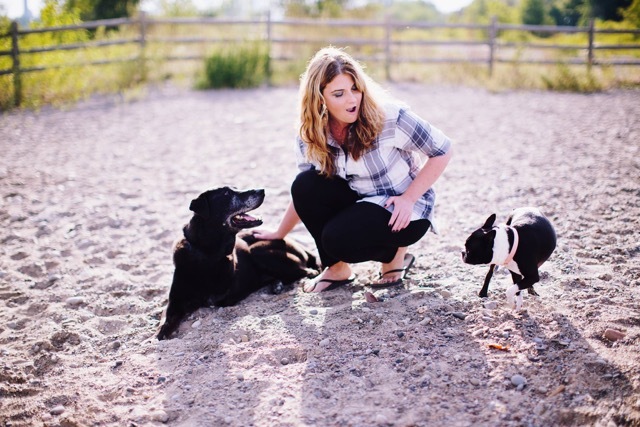 She is an animal lover and a mom to a spunky furry four legged boy named Rocky (who is a Boston Terrier). As of 2013, she started to volunteer for a dog rescue, From My Heart Rescue, helping to save one life at a time. I know I can be stubborn at times, but overall I am very loving and affectionate. Sometimes I do forget I am a dog and can act like a spoiled, only child. But it's all good with my mom, she tells me everyday that I'm her "ray of sunshine" and I love it! A passionate lover of dogs, Kat is the co-president of the Toronto Beaches Dog Association, and was a team leader for the Annual Walk to End Canine Cancer Silent Auction for three years. She has spent the past two winters in Mexico volunteering with a local dog rescue, and is the adoring mom of her three legged black lab, Baker. She makes her living as a script supervisor in the Toronto film and television industry. 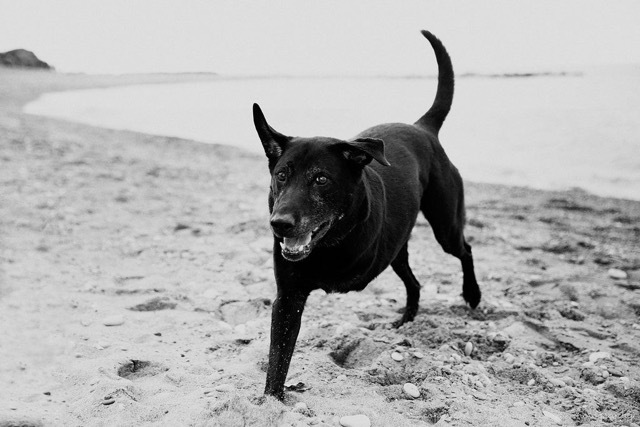 I am a black lab mix who gets along just fine on three legs. I lost my leg to bone cancer in 2011, and never looked back. I enjoy swimming and playing fetch, and I love to chase squirrels when I’m at the park. Granny Smith apples are my all time favourite food, but pizza is a close second. I’m not allowed to eat it, but I’ve been known to steal a lick when my mom isn’t looking.